If you’re looking to strengthen your walk with the Lord and be the mom He wants you to be, look no further than The Better Mom Devotional! I absolutely loved this 100-day devotional. Every time I opened it the words spoke right to my heart and I saw how it could apply to the very situation I was going through. Plus, I wanted to share every single devotion with someone!! The best part of The Better Mom Devotional? It really should be called The Better Parent Devotional because much of it can be applied to dads as well. 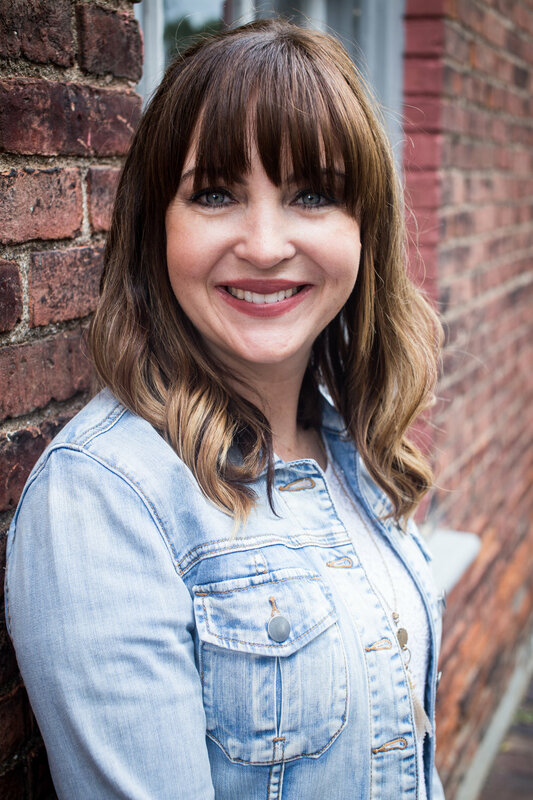 This is about becoming the parent God wants you to be and being assured you’re doing what He wants when it feels great and when it feels like the world is collapsing around your family. 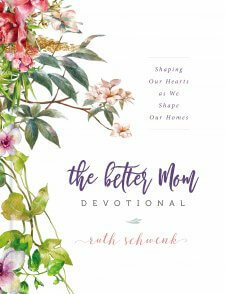 The Better Mom Devotional is a beautifully bound book on thick paper with silver edging. It’s binding is really the only “girly” part of the book. 🙂 This would be an amazing gift to any mom you know – or for yourself. Thank you to Ruth Schwenk, Zondervan, and BookLook Bloggers for generously offering this book to me for review. 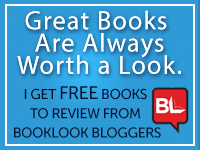 ** Many of the books I review, including The Better Mom Devotional, are Advance Review Copies. These books are loaned to me for my review. I am in no way compensated for my time nor am I asked to give anything but my honest review. If you have further questions, please, review my FTC Disclaimer on my homepage.